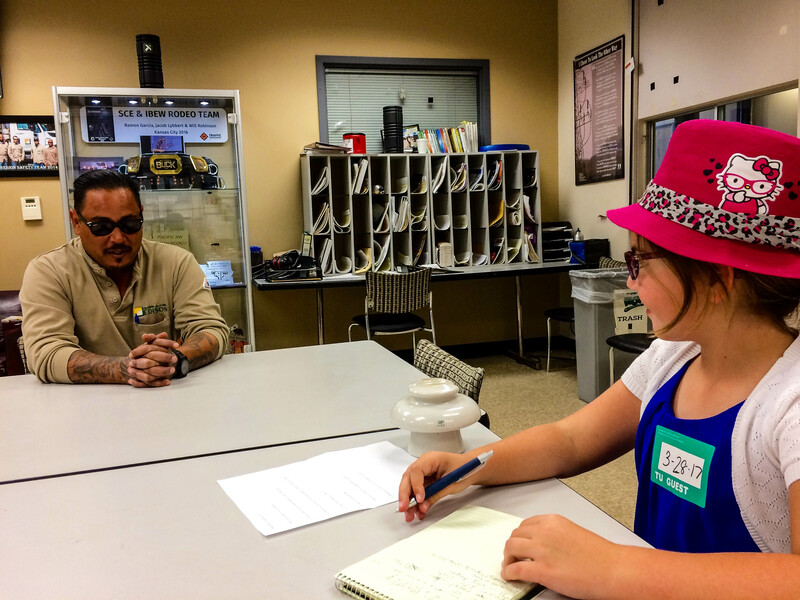 Samantha, 7, daughter of an SCE employee, recently visited lineman Johnnie Garcia to write a class report. 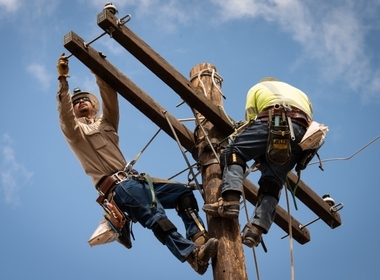 Did you know today is National Lineman Appreciation Day? Southern California Edison proudly salutes its more than 900 linemen in observance of National Lineman Appreciation Day. The occasion was first recognized by the U.S. Senate on April 18, 2013, in an effort to honor the linemen profession and the contributions of these brave men and women who bring electricity to our communities and protect public safety. 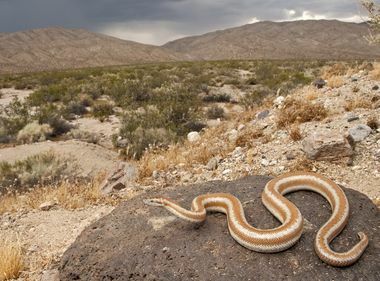 Recently, Samantha, the 7-year-old daughter of SCE employee Sarah Strong, visited a lineman at the utility’s Foothill Service Center to write a class report on someone who serves in the community. 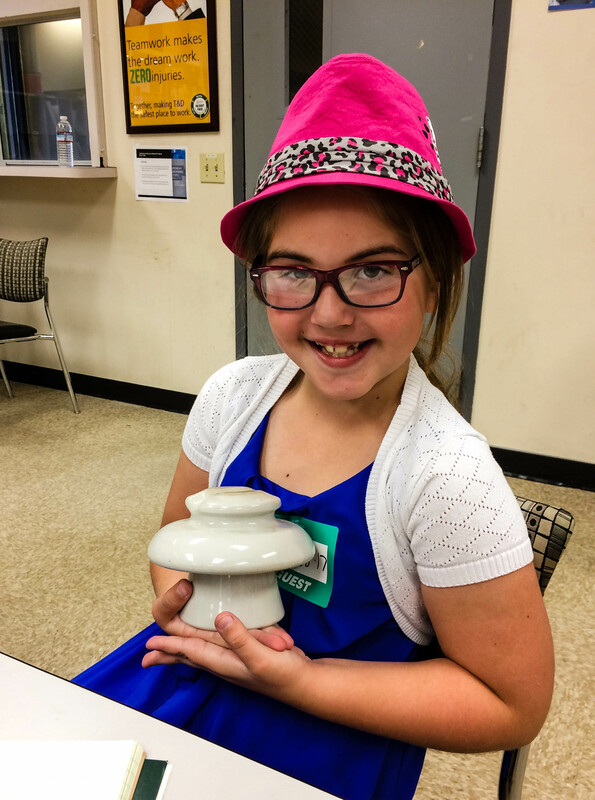 Samantha, 7, shows the insulator she received during her visit at SCE. 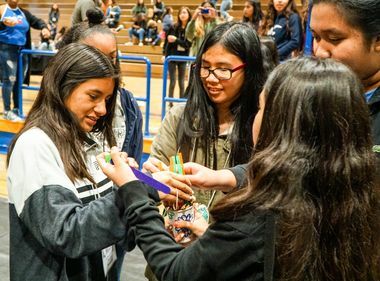 She interviewed and spent a day with Johnnie Garcia, an SCE lineman, who told her all about his work as a lineman, how to work safely and what he does to serve the community. Samantha also received an antique insulator to take home with her. Inspired by the experience, Samantha now dreams of becoming a linewoman when she grows up. Samantha, 7, thanks lineman Johnnie Garcia after her recent visit to SCE.